Search Results for "asian kids"
Happy Asian kids are playing toy in a park, Bangkok Thailand. 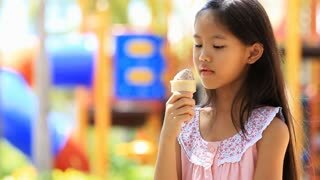 Asian kid enjoy delicious ice cream cone during the summer. Happy Asian kids are playing sand in a park, Bangkok Thailand. Asian kid enjoy with rainbow ice cream . 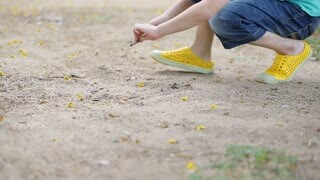 Happy Asian kids is playing sand in a park, Bangkok Thailand. 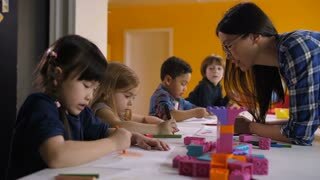 Cute diverse multi ethnic kids with asian teacher drawing at preschool class. Positive mixed race female teacher helping multiracial chilrdren with drawing during art lesson in kindergarten. 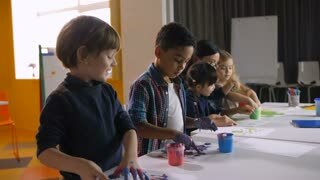 Group of diverse positive preschool kids with mixed race asian female teacher developing creative abilities, expressing their imagination and ideas through hand painting at art lesson in kindergarten. Portrait of cheerful asian family with two cute little kids waving hands together and smiling while standing in park. Positive multinational parents holding preschool siblings and greeting outdoors. Happy smiling asian preschool siblings embracing their beloved parents from behind in park while family relaxing together outdoors. Joyful laughing kids hugging parents as they sit on park lawn. Laughing asian preschool siblings running and piling up on top of their loved parents in summer park. 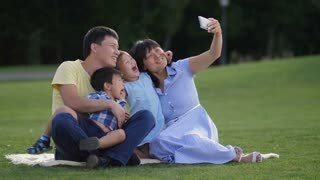 Positive relaxed multinational family with happy kids lying in pile on picnic blanket in nature.